With anecdotes and revealing nuggets of humor, LDS President Thomas S. Monson painted portraits Tuesday of the nine Mormon prophets who have served during his lifetime, choosing a trait from each to emphasize for 22,000 Brigham Young University students. From Heber J. 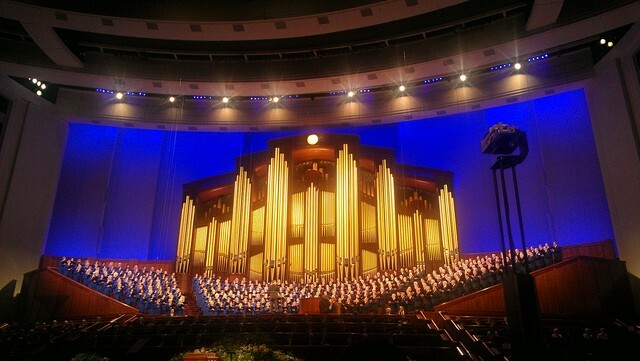 Grant's persistence to David O. McKay's considerate nature to Joseph Fielding Smith's emphasis on studying, each president taught a lesson, Monson told the students gathered at the Marriott Center for the devotional. Monson, 82, evoked laughs with some of his stories about the men with whom he served for decades. 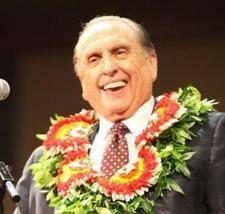 Monson, ordained prophet in February 2008, was called in 1963 at age 36 by McKay to be a member of the Quorum of the Twelve Apostles of The Church of Jesus Christ of Latter-day Saints. His best stories were about Spencer W. Kimball, the 12th president of the LDS Church.